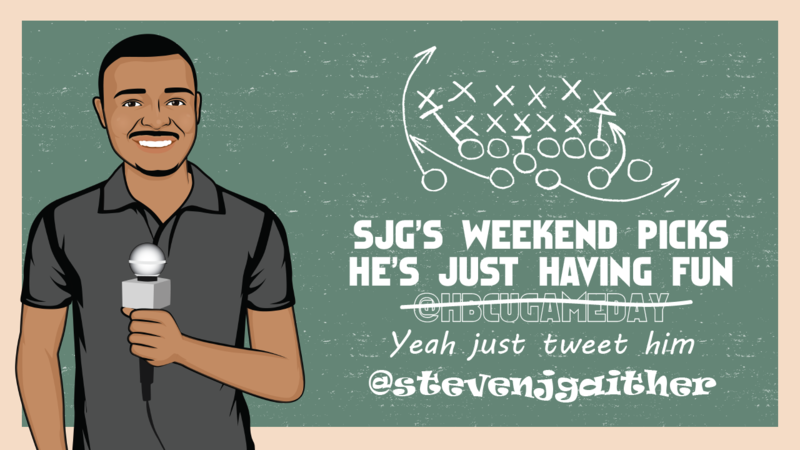 SJG takes a stab at predicting this week’s HBCU football action. It’s hard to believe, but we’re already three weeks into the 2017 football season. We have a solid mix of conference and non-conference games on the slate, and this is how I see it playing out.